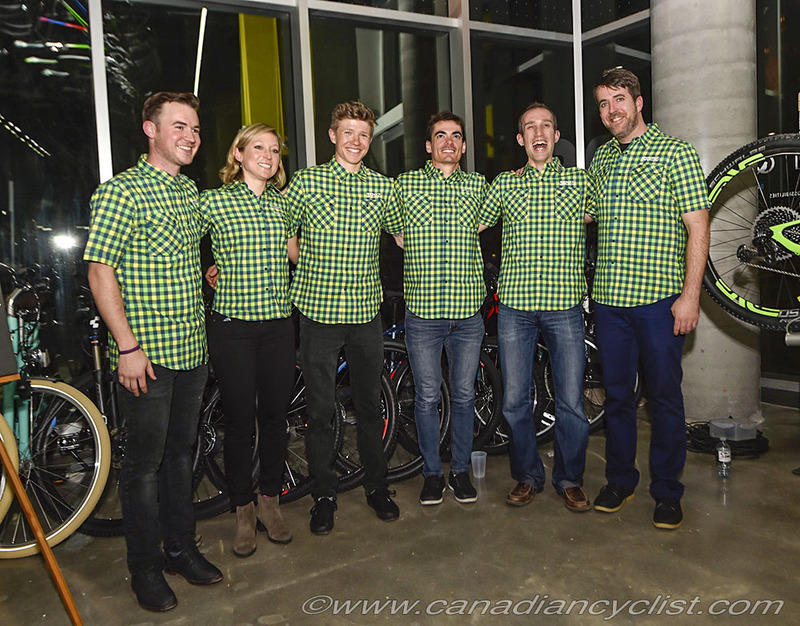 On Friday evening one of Canada's oldest mountain bike programs introduced its team for 2017 in Toronto at the Gears Bike Shop down in the Distillery District. 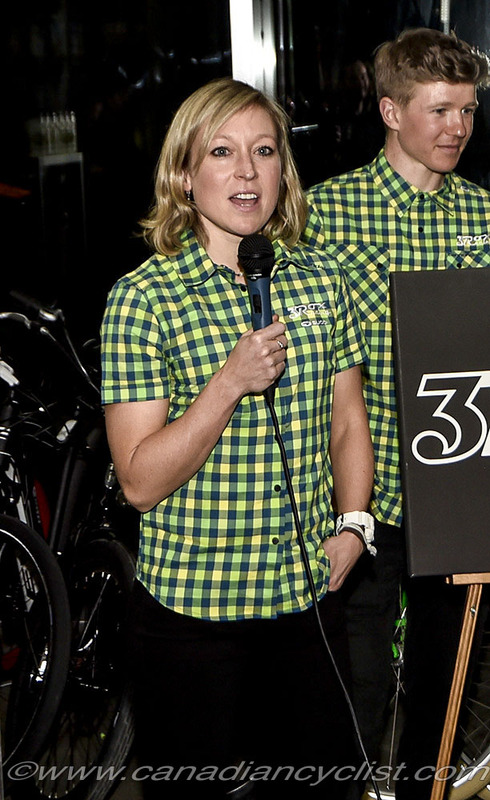 3 Rox, the founding (and managing) partner in the program led by Kyle Douglas, has been running for over 15 years, and this latest iteration brings in new title sponsor Cannondale to create the Cannondale-3Rox team. 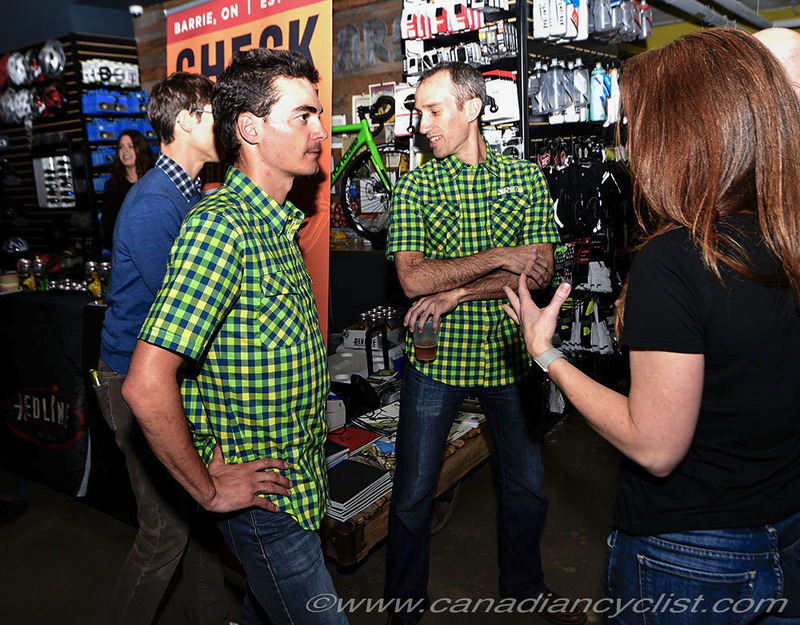 The pro team consists of four riders - returning 3 Rox riders Derek Zandstra and Erin Huck - the current national male and female cross-country champions for Canada and the United States, respectively - plus newcomers Raphael Gagne of Canada and Keegan Swenson of the United States. 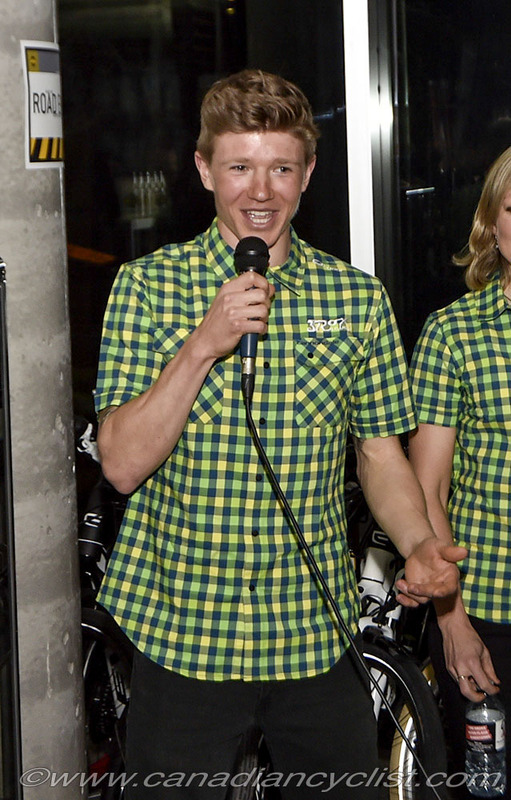 Gagne and Swenson join the team from last year's Cannondale team. 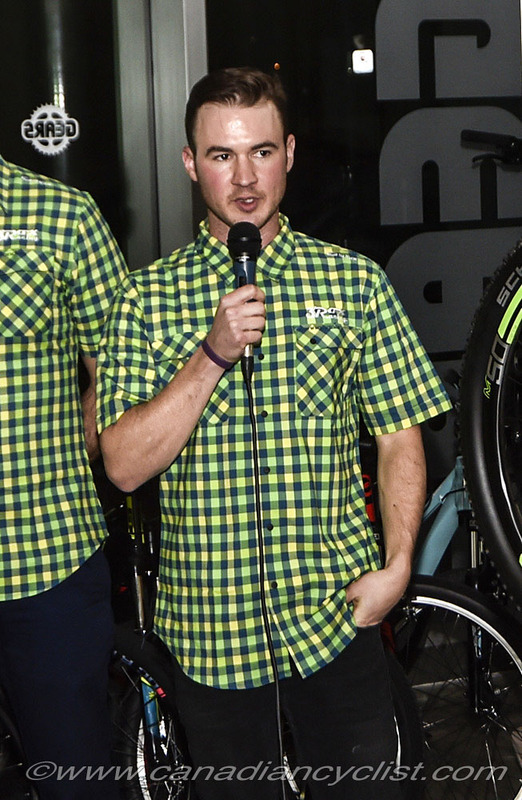 3 Rox also supports a development squad called Maverix Progressive. 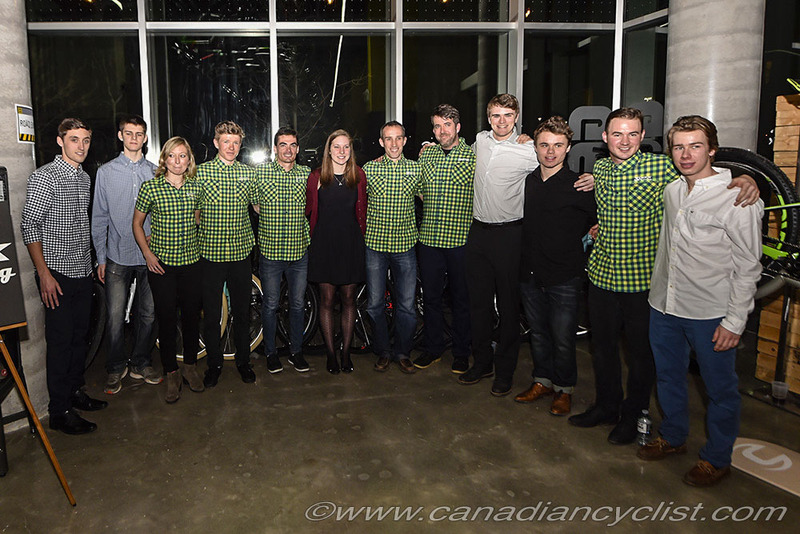 The team will race in both Canadian and U.S. race series, plus will attend five of the six rounds of the World Cup.